Fabulous AND Flawed | Life is Good… But the Best is Yet to Come! 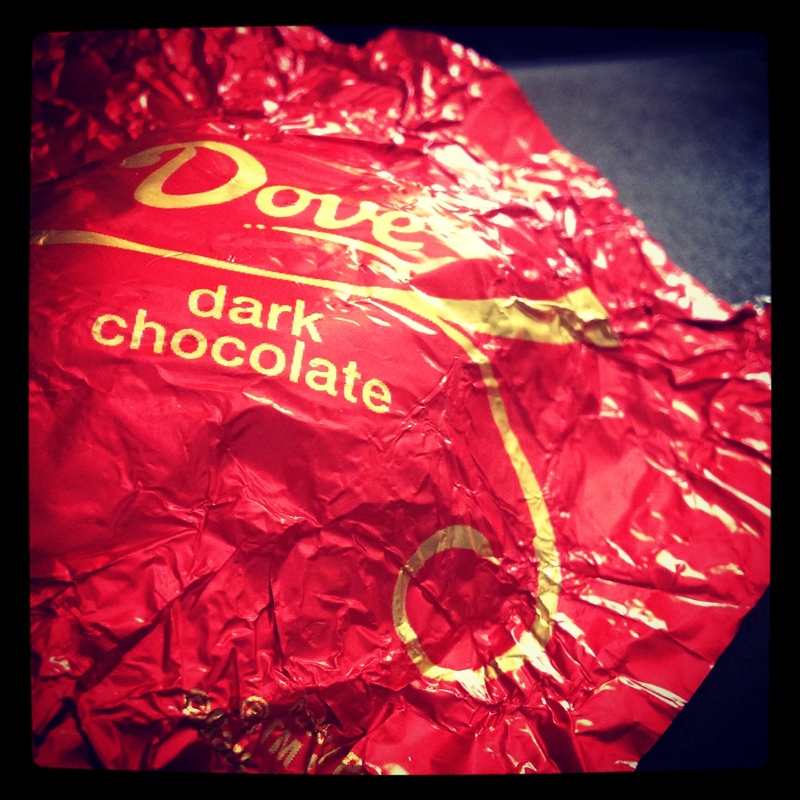 I’ve been dieting recently – but I keep a stash of Dove dark chocolates in the house so I can have one purely decadent moment a day… Yes, it’s cheating. Yes, it will probably slow the weight loss. But heck! Life is short – and what is life without a little chocolate?! Haven’t you always wanted someone to say that to you? Seriously. First and foremost, I am fabulous. So are you. Fabulous. Now quick – name all the ways you’re fabulous! No holding back – just yell out the things you love about yourself! Here’s a few of mine: I’m… a good listener. I’m always laughing. I find the good in just about any situation. I usually have a twinkle in my eye. Heck – I like my eyes. They’re pretty. I’m creative. I love God. I’m thankful. I like to cook – and do it reasonably well. I’m a wife, daughter, sister, friend – oh! And mom. And I love all those roles. I like a good adventure. And a good book. And making a new friend. I love life… all the nitty gritty and the pure magic. Ok… So first we have to admit we’re fabulous – just the way we are. Now… It’s ok to be flawed. I’m totally flawed – you? My hair frizzes out to Timbuktu. My feet are wide (like – think “duck feet”). I cheat on my diet. I don’t exercise enough. I procrastinate. I don’t always follow through. I can be really naive. And gullible. And too trusting. I’m stubborn and like to do things my own way. I rarely floss. I can be lazy. I can’t use Twitter for the life of me – no matter how many times I’ve tried to get on board. I have no idea who “One Direction” is – and I don’t care. I haven’t read “Fault in Our Stars” and I probably won’t for quite a while. If I could eat pizza every day for the rest of my life, I would. It’s a nice little reminder, though, isn’t it? It’s OK to be fabulous and flawed. Good thing because I’m pretty sure every one of us is both. And it’s OK. Laugh it off. Celebrate the good. Be thankful that the flaws aren’t worse than they are! And then, enjoy the magic that is today… And for goodness sake – enjoy it with some chocolate! Your pizza flaw is fabulous to me! I agree. I believe some foods are “good for the soul” foods. A happy spirit makes for a happy body! Nice post. Here’s my list: creative, compassionate, love to laugh, love to read, generous, good command of English language, good idea person. And: tendency to be judgmental if I don’t watch myself, not a good leader, lazy, impulsive. I’m fabulous!